The Writing Process Blog Tour – quite an Award! Few days ago I received a message from the friend who invited me invited to the My Writing Process Blog Tour! The name of this special friend is Dimple of the fantastic shivaaydelights . I want to thank Dimple not only for inviting me at this fantastic Blog Tour, but also for the daily (yes, daily!) beautiful posting and recipes – check it out her blog, it’t truly amazing, and is something you won’t miss! For those of you who don’t know what the heck I’m talking about when I say blog tour, it’s basically a way for writers to share their talents and writing process with the world while acknowledging other bloggers in the process. 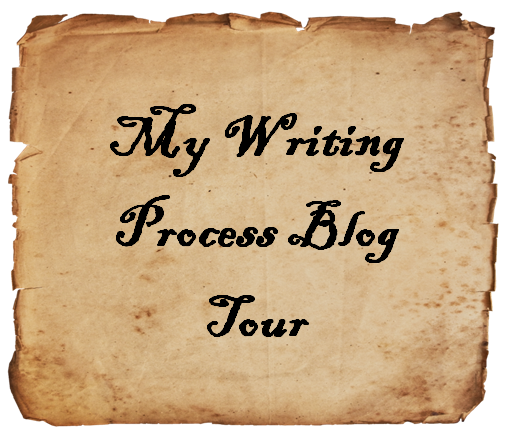 To participate in the blog tour, bloggers give a short bio of their blogs, answer the following four questions, and invite three other bloggers to join the tour. It’s that easy, and it’s really fun! In my not blogger life I’m an Italian working mother who loves her job and Italian cooking is one of my favorite hobby, that include also skying and sporting. So I try to balance all these lives in one, which is not always so simple! My blog is not only a food blog, is a blog dedicated to all the Italian food lovers in the world (that’s why I try to write in my not always perfect English despite I’m 100% Italian!) who want to try to prepare something truly Italian, truly simple, and truly experimented in a daily life. All my recipes belong to the Italian tradition – what I do is to make them easy and healthy. And all my dishes are tested my my very demanding family! I love food. I love cooking. I love health. And lots of times I have been required by all my not Italian friend to share recipes and cooking tips. So my elder son decider to present me with this blog….and here I am, from Jan this year! And now I can say that my best achievement in blogging is that I found new friends, and I’m also learning a lot from anyone of them. My writing process depends on my cooking process: I cook, I take pictures, I have my family eating what I cooked, I get their opinion, and is I have they go, I write the recipe, and I post it. That’s all. And my inspiration comes from the season products, from any special request! FoodEssen: A mixture of American and German cooking with a touch of German American life. This blog is truly interesting, and here you will find Connie’s little German American corner. You’ll love her blog! 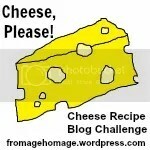 Dinnerbank: Maria wants with her blog share the joy that the creativity in cooking gives her and this is something I fully undertsand! Her Moroccan recipes are fantastic, tasty and yummy.Be sure to check it out! My Kitchen Witch american foodie abroad: This is the story of a life, of food and cooking in foreign lands. She loves gardening, cooking (often produce from the garden) and experiencing new tastes. Give her blog a visit! Thanks again for inviting me, dearest Dimplee! I can’t wait to read everyone’s blog tours next week! I really enjoyed reading this and thank you so much for including me! I look forward to read your post in a week!!! Mi dearest Dimple, I’m honored by your lovely friendship! Micaela, how very kind you are to include me in your list of three. I really enjoy reading your posts and, naturally love (LOVE!) Italian food. Thank you! I look forward to read our Writing Process next week!